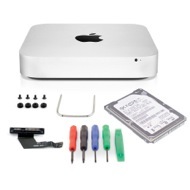 Use the OWC Data doubler to install a HGST 7200RPM 1.0TB hard drive inside your 2011 or later Mac mini. This DIY kit includes all the tools necessary, coupled with our free installation videos that offer step-by-step instructions, so you can perform the entire upgrade on your own. With all this available capacity, you can designate one of the drives as the Time Machine backup. For the best of both worlds, you could either use the HGST 5K1000 as one large 1.0TB drive or partition it and use half as a standard drive. 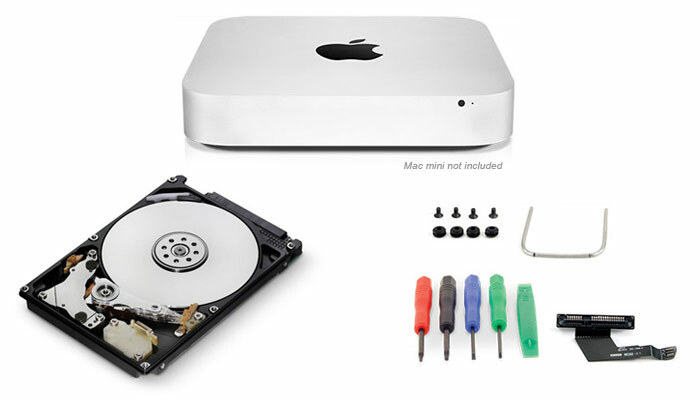 With the 5-piece Toolkit from OWC, everything is included to complete the installation of the HGST 1.0TB hard drive. 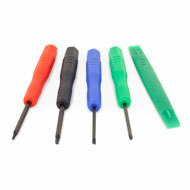 Once the upgrade is complete, you'll have a handy set of tools for future computer upgrades.